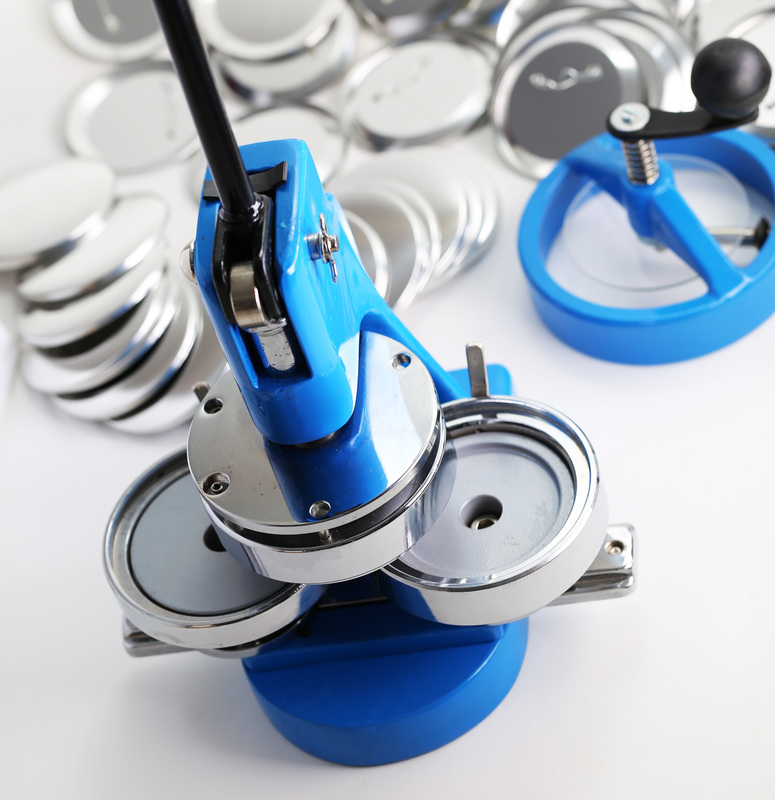 The cheapest 3" Button Maker on the market! This is the FLEX3000. A 3" Button Maker and it takes regular button parts and comes with 100 parts for buttons. 3" Button Makers are normally $700 for a good solid metal button maker but this one is $300. Come and test it in our warehouse or simply place an order online. The kit comes with a circle cutter and 100 buttons / 10 magnet buttons ready to go. Use standard photocopy paper and your imagination.